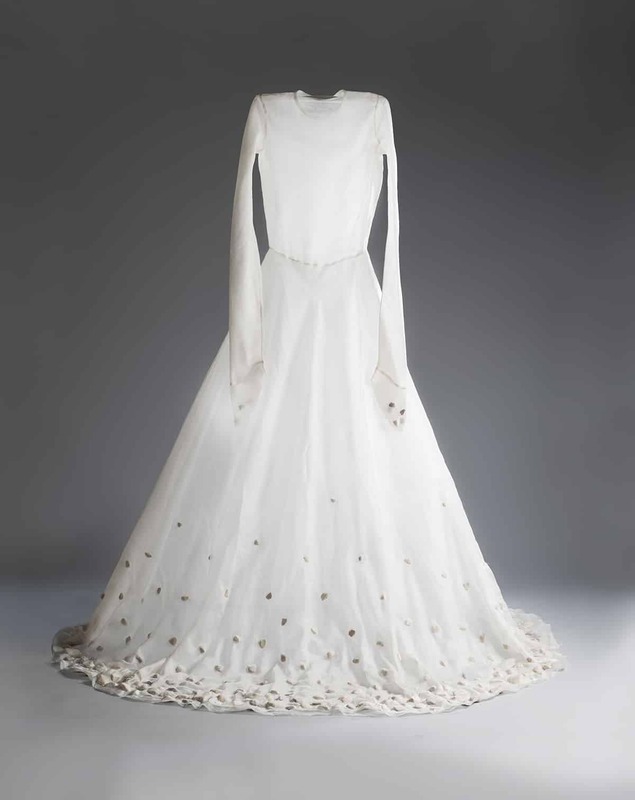 A wedding dress into which hundreds of Jerusalem stones have been sewn. 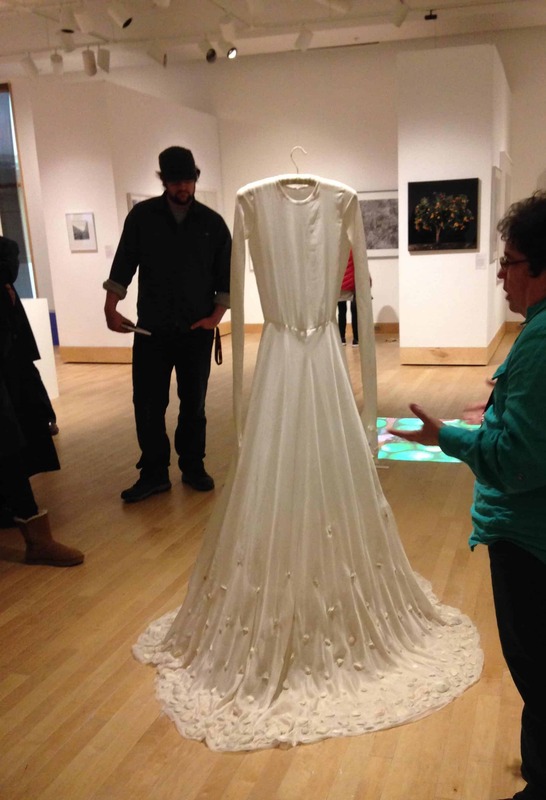 The dress expresses the relationship that both Israeli and Palestinian women have to the land, how this stubborn “marriage” has created a situation in which this attachment has become so heavy and burdensome we are unable to move forward. This piece will be part of the “Visions of Place: Complex Geographies in Contemporary Israeli Art” exhibition appearing in multiple museums in the USA in 2019.